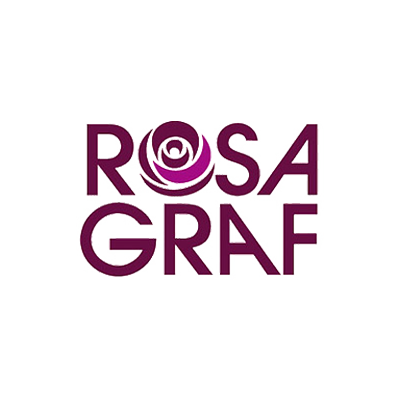 For over 80 years, German brand Rosa Graf has continued to be one of the world's most comprehensive, ground-breaking and advanced skincare product lines. This has earned them high praise from dermatologists, estheticians and spa owners around the world. The natural sources used in Rosa Graf's unique skincare lines and products address the specific concerns of different skin types while preserving and promoting natural beauty for all skin.